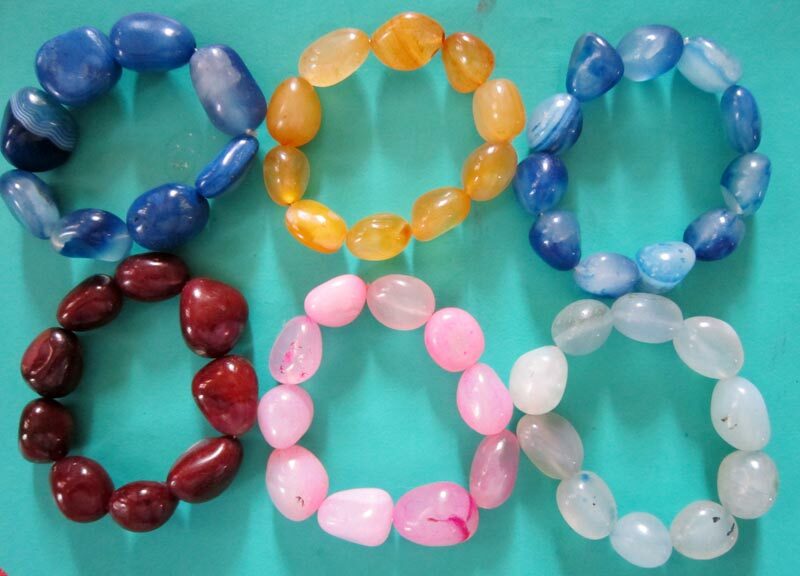 The company is a well-known Manufacturer, Supplier and Exporter of Agate Products. 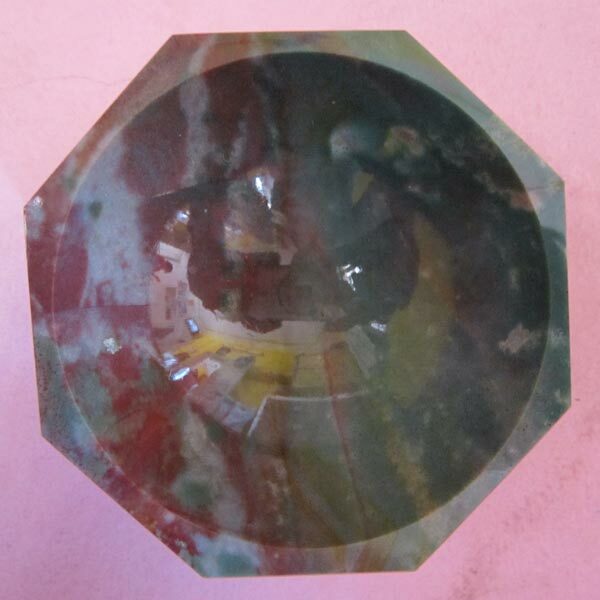 The range of Agate Products made available by the company is designed using the best raw materials and production, and is hence, quality assured. We offer Agate Products at the best prices in the market. 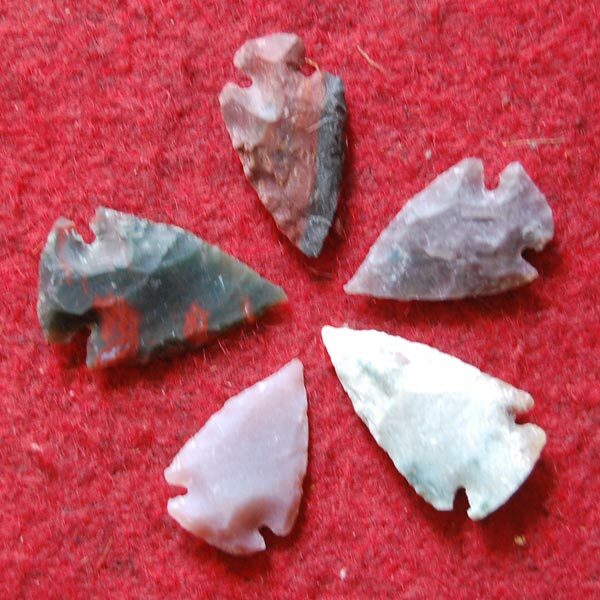 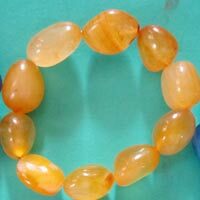 Our range of Agate Products includes Agate Shivling, Agate Arrowheads, Agate Bowls, Agate Bracelets, Agate Hearts, Agate Pencils, Agate Pyramids and Agate Trees. 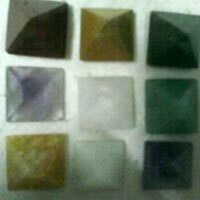 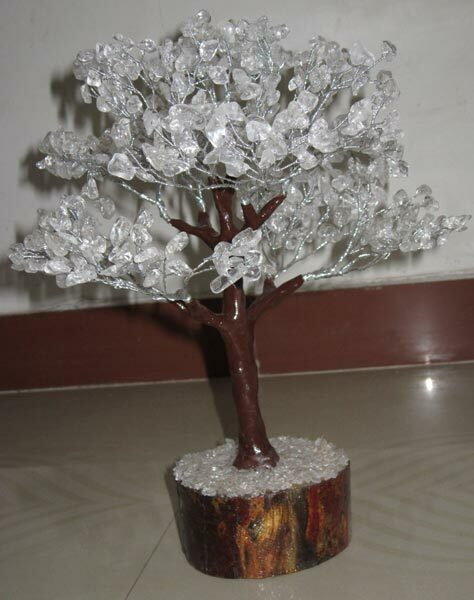 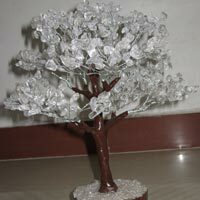 We are a renowned Manufacturer, Supplier and Exporter of Agate Pyramids. 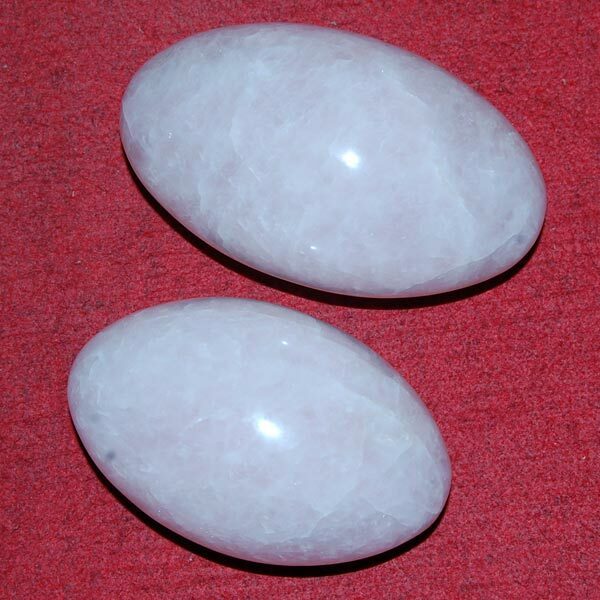 We are engaged in the supply and export of Agate Pyramids at competitive prices. 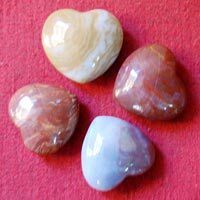 The company offers Agate Pyramids that are durable and low on maintenance. 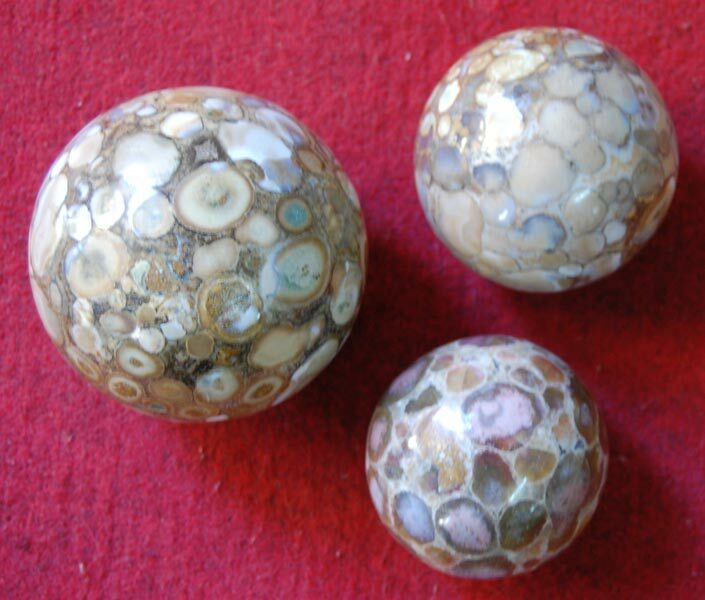 We are a Manufacturer, Supplier and Exporter of Agate Balls. We are engaged in providing a range of Agate Shivling suits all kinds of dÃ©cor and adds beauty to the dÃ©cor. 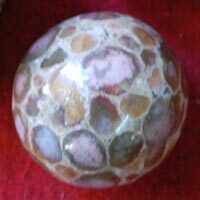 We supply our range of Agate Balls on a large scale to several buyers across the India and abroad.